All our highly skilled and dedicated electricians have years of experience of installing, repairing and maintaining commercial and home lighting systems to NICEIC Approved Installer standards and are Part P safety qualified, ensuring our customers get absolute quality alongside customer service that is second to none. We install a wide range of exterior lighting that is designed to provide effective and reliable illumination for the external areas of your property. 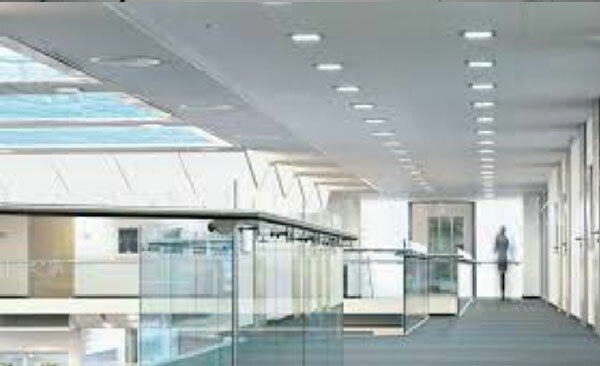 Able to be set to light up certain parts of the building for visual or practical effect, all exterior lighting is weather proofed and fully operationally and safety tested by our vastly experienced electricians. 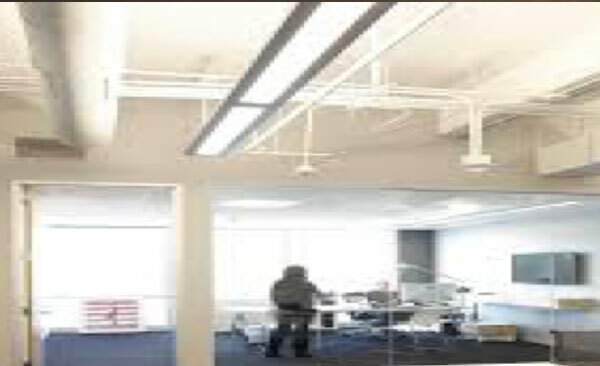 We are an environmentally friendly and energy conscious company, and enjoy providing interior lighting solutions that help you reduce costs and consumption. 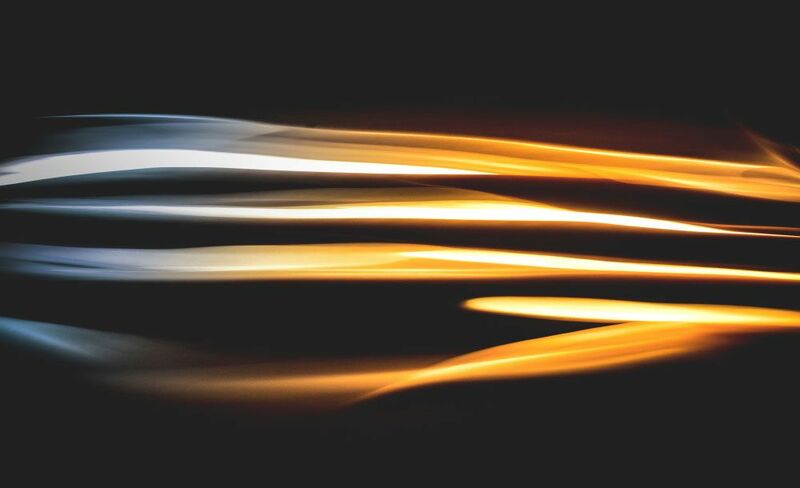 Using the latest technology and an intelligent approach to design and installation we ensure energy and cost efficiency at the highest quality standards. Something as simple as professionally fitted security lighting can provide considerable additional protection for your home or business premises. 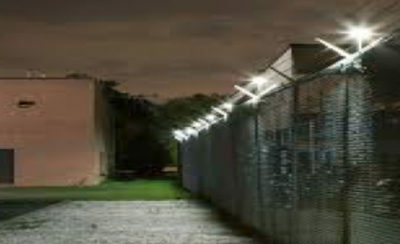 We can install a diverse range of systems designing a layout offering strong coverage around the property, and with a focus on effective and energy saving motion sensor lights. 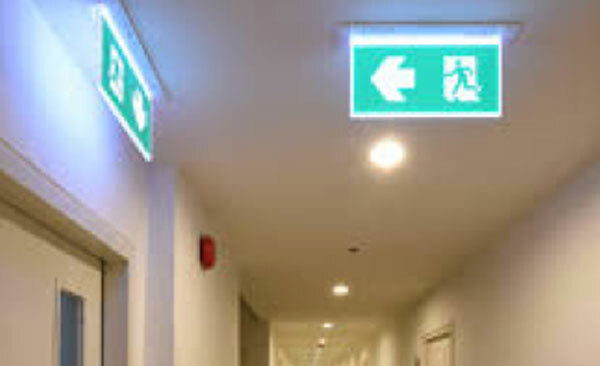 An essential in business premises, our electricians professionally install complete emergency lighting systems which trigger in the event of a power cut, ensuring light is available for people to find their way whether the problem comes from the grid or due to an emergency such as a fire.